We have delivered academically-rigorous corporate training to some of the leading organisations in Australia and abroad. We have been endorsed by global companies, world-class universities and leading professional associations for our ability to deliver engaging and rewarding learning experiences that build confidence, expertise and knowledge. Anne has over 13 years’ experience across consulting, advice and delivery of projects within disciplined financial management environments. 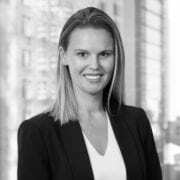 She has been responsible and accountable for the successful implementation of complex projects in Australia and overseas with large commercial and government organisations. Informed by her experience across a diverse range of projects, Anne is a highly adaptable facilitator with a wealth of examples to share. Narrowing her focus to facilitating and coaching since 2014, she has trained thousands of individuals in traditional and agile project management, budgeting, forecasting and financial control. Chemène is an adult education, performance and development consultant with over 30 years of experience in the industry. 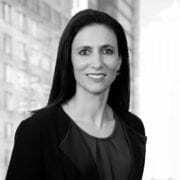 Supported by an impressive career history, Chemène has been facilitating training for corporate, government and community sectors clients, both in Australia and abroad. Chemène works closely with clients to design, develop and deliver tailored accredited and non-accredited programs that are specific to their needs and that consistently produce results. Additionally, Chemène has developed an extensive suite of learning and assessments materials for the Certificate IV in Training and Assessment that are used by more than 100 registered training organisations (RTOs) throughout Australia. Her areas of expertise include facilitation skills, business writing, communication (including presentation and media skills), personal effectiveness, leadership and management. 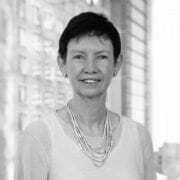 Dr. Gillian Anstee has extensive experience in workshop facilitation across managing change, leadership and staff development and organisational improvement. She has been responsible for strategy, planning, business development, human resources, marketing, public relations, stakeholder engagement, risk management and change management with large and complex organisations. Specialising in interview skills, behavioural interviewing and networking skills, she is able to provide participants with a repertoire of comprehensive personalised responses to any interview situation. Ken is one of the most creative thinkers, speakers and consultants in Australia. He specialises in unlocking creativity and innovation in individuals, groups and teams – quickly. He has spent the last 15 years researching and helping leaders to improve their innovation results and build a stronger innovative capability. 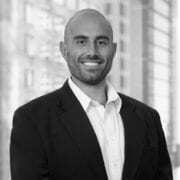 He has worked in large corporations at a senior level (Marketing Director at American Express). He is the best-selling author of The Idea Generator (Allen & Unwin, 2007), The Idea Accelerator (Allen & Unwin, 2008) and Speed Thinking (Allen & Unwin, 2010). These books have been published or distributed in Australia, the UK, Taiwan, Italy, France, Brazil, South Africa and the US. 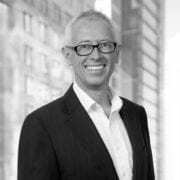 Ken has been interviewed by Business Review Weekly, ABC Radio, The Australian Financial Review, The Boss Magazine and contributed articles for Marketing Magazine, HR Monthly, Leading Company and Fast Thinking. Jeevan is one of Australia’s leading practitioners and designers of technology-based learning. For nearly 20 years, he has combined a strategic and hands on approach to assist organisations understand, design, deliver and improve technology enabled solutions and processes. He has a passion for learning, the anticipation of technology trends, and a focus on value for money solutions. Jeevan has highly refined instincts around technology-based learning and its ability to achieve bottom line results and positive social change. He is a regular speaker on the conference circuit on emerging trends and the smarter execution of learning and collaboration for business results. He is a non-executive director at the Independent Living Centre NSW, a leading not for profit information, education, and advisory centre for assistive technology. John is an Educational Consultant with over 5 years experience in Training & Assessment of Accounting, Finance and Taxation domestic and international students at VET, Higher Education & Post Graduate levels. With over 12 years experience, John began as a Chartered Accountant specialising in Taxation and Public Practice Accounting for small to medium businesses. He then ventured out to contracting as a Private Accountant, as well as the Training and Education Sector teaching at various colleges & universities through face to face and online delivery modes in the areas of Accounting, Finance and Taxation, as well as the CPA Program for Professional Accountants. John is very passionate about training and mentoring his audience, and enjoys sharing his wealth of knowledge and experience in Accounting and Taxation to assist learners to grasp these concepts and help them to develop a genuine interest in this area. His major strengths include his patience and ability to help translate the ever so foreign language of Accounting into ‘plain and simple English’ to those from a non accounting background, as well as international students with limited English exposure. 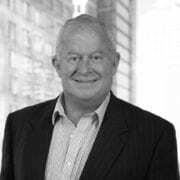 John’s areas of expertise include Individual & Business Accounting and Taxation including Capital Gains Tax, Superannuation, Fringe Benefits Tax and GST. 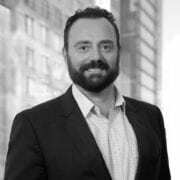 He also specialises in the use of Accounting and Taxation software such as Xero, Handisoft, MYOB, Saasu and I-firm products. Kelly has both a Bachelor of Commerce and Honours degree. She launched her career at South Africa’s largest Health Fund and Financial Services group. Her main focus was Marketing and Corporate Training and she was ranked in the top 10 consultants across the country. After moving to Australia in 2002, Kelly held a number of Sales and Marketing Roles. Kelly was also instrumental in a CEO Business Forum and Mentoring Program for a Chamber of Commerce. From 2007, she has focused predominantly on Training and Assessment and has a passion for helping others grow. She is involved in face to face and online facilitation in subjects ranging from Leadership and Management, Marketing, Business, Risk and Project Management. She enjoys using a Mentoring approach with learners, guiding them to reach their goals using their own abilities. Lisa is an organisational learning and development specialist with over 17 years’ experience in all facets of workplace learning. She works consultatively and collaboratively with clients to build sustainable staff capability. She has a particular interest in the evaluation of need, the evaluation of effectiveness/impact, calculating return on expectations (ROE), and the transfer of learning to build capability, effect lasting behavioural change and improve business results. 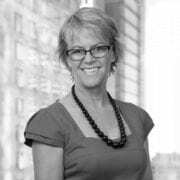 Lisa has recently published a number of articles and case studies on Human Resources Development and Organisational Development and presented and facilitated at the AITD conference in 2015 and 2016. Lisa has worked across financial services, education, professional services, information and communications technology, and government. 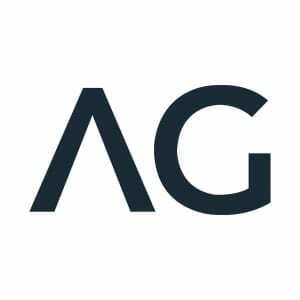 Clients include the Australian Securities and Investments Commission (ASIC), the Australian Institute of Management, the Australian Institute of Training and Development, CommBank, The HR Space, Open Colleges, Sydney Olympic Park Authority, University of Technology Sydney and Vodafone. 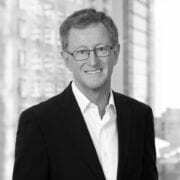 Michael is an experienced ASX 50 senior executive and company director. 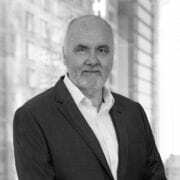 He has over 30 years’ experience across procurement, operations management and project management. 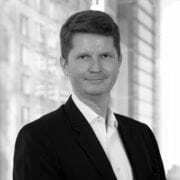 He has built and led large teams through complex new operational initiatives and organisation restructures delivering significant bottom line results. 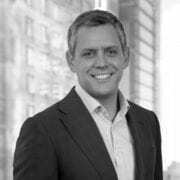 In addition to his senior executive roles in the oil and gas industries, Michael’s earlier career was with NSW Government as a project engineer. 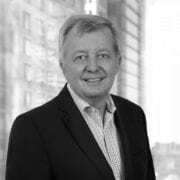 Michael’s areas of expertise include project management, procurement and contract management and financial management. 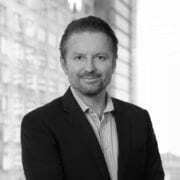 He teaches the accredited Intermediate and Advanced Diploma of Procurement and Contracting for NSW and QLD government procurement professionals, as well as postgraduate courses in Procurement and Supply Chain Management at Western Sydney University. 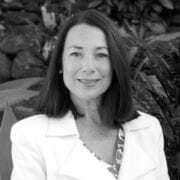 Sarah is a highly experienced Trainer, Facilitator and Employee Engagement Specialist who has worked with some of Australia’s largest private corporations and government agencies including the Australian Defence Force, Optus and News Limited. With nearly 20 years’ experience in sales, management, training and facilitation, Sarah’s areas of expertise include Employee Engagement, Organisational Culture, Leadership, Communications and Change Management. Sarah is passionate about helping organisations to leverage and maximise their strongest asset – their people. Sarah is a recognised authority on Employee Engagement and Organisational Culture, often delivering keynote speeches on these topics. Shareen has a depth of experience as a facilitator, consultant and senior human resources professional with experience across Government and industry. 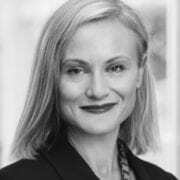 She is an experienced facilitator in culture and both individual and team development. Her background unusually combines Human Resources, Generalist Human Resources, Change and Leadership Development. Shareen’s roles have involved working with senior business teams to develop and deliver HR plans and initiatives aligned to corporate outcomes. 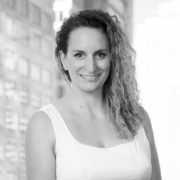 Shareen has extensive experience advising and leading matrix teams on change and holistically integrating change and culture to ensure programs are successfully implemented and sustained and there is an increase in engagement and effectiveness. She has Change Management qualifications and a Lean Six Sigma Yellow Belt both from the Macquarie Graduate School of Management. Additionally, Shareen is an accredited practitioner for Human Synergistics, DiSC and Myers Briggs and DDI’s Leadership Development programs.